with Amer Anwar, Claire Askew and Stuart Turton. A sizzling London thriller, the poignant portrayal of a college shooting, and a postmodern murder mystery set in a crumbling mansion…discover your next favourite book from our selection of the best debut voices in crime writing. Claire Askew is an award-winning poet and her first novel, All the Hidden Truths, is a poignant portrayal of the aftermath to a college shooting in Edinburgh. 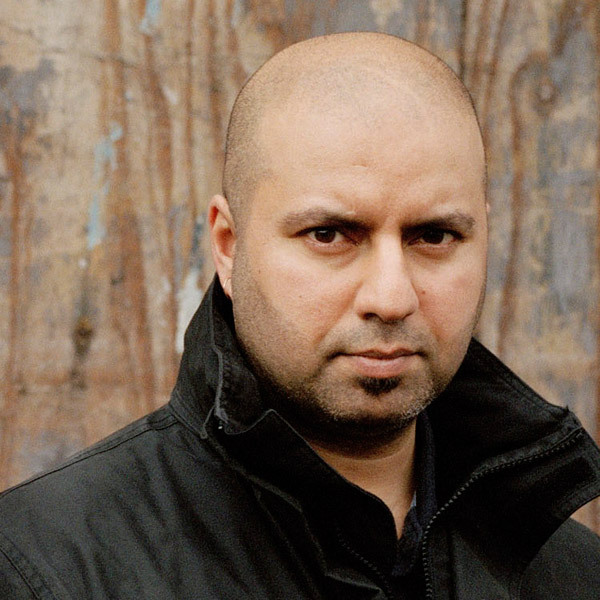 Amer Anwar won a CWA Debut Dagger with Brothers in Blood, a pacy thriller full of sizzling dialogue, set in the hinterlands of London. Stuart Turton’s The Seven Deaths of Evelyn Hardcastleis an audacious reinvention of the classic country-house murder mystery, already chosen by The Times as one of their Best Books of the year so far. Chaired by Chris Gribble, this talented trio reveal where to find inspiration, how to write an attention-grabbing debut, and what gave them their big break.